Air filters are used to protect cleanroom areas, HVAC coils, internal equipment and people from suspended particulate matter (PM). 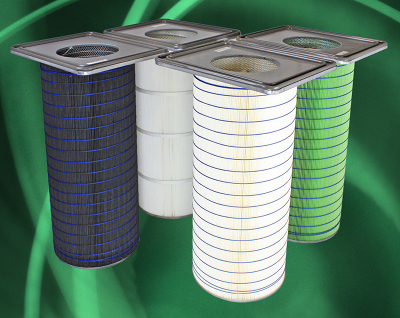 For this reason, the selection of appropriate air filters for these functions is important. Companies can only make sure they are fit for purpose when there is a meaningful standard for assessing the air filter's performance. The International Organization for Standardization (ISO) has introduced ISO 16890, a new standard for testing and classification of air filters. The norm was fully implemented worldwide in August 2018. It is, therefore, a great step forward for those industries that manufacture cleanrooms, high-tech or sensitive areas such as healthcare environments. 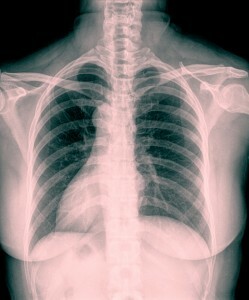 The methods used for testing and classifying air filters are laboratory techniques. Test procedures involve a duct in which a filter is mounted in a controllable fan. A “test dust” is introduced upstream of the filter to challenge the unit and evaluate its performance. The test dust may be the particles already present in the ambient air, or it could be a laboratory prepared mixture of particles made to a “recipe” defined in the test standard. Located upstream and downstream of the test filter are air samplers and particle counters. 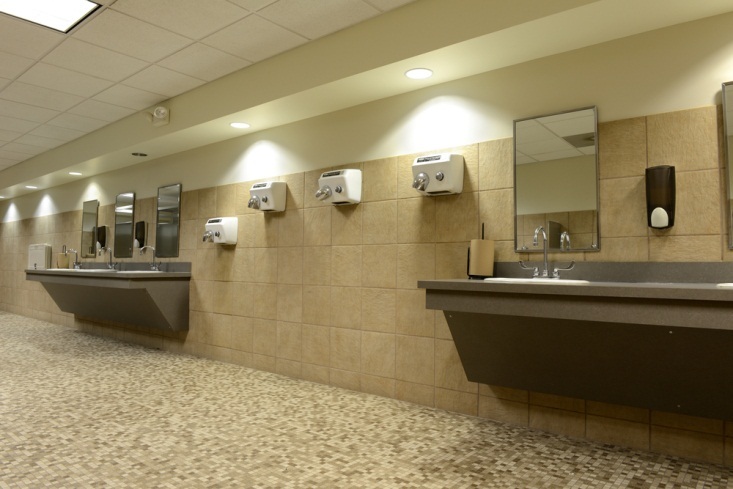 Particle counters are sensitive devices that count the number of airborne particles within a narrow size range. Using an array of counters, it is possible to simultaneously count a wide range of different sized particles. Comparing the particle counts upstream and downstream of the filter allows the efficiency of the filter to be determined for different size particles. Test methods usually allow the efficiency of a filter to be determined in the “as-new” condition (clean) and also under conditions that simulate the changes anticipated during the working life of the filter. Neither had global applicability. This was a deficiency because many major building projects are engineered in one country, constructed in a second country by a contractor based in yet a third country. The test methods employed in EN 779 and ASHRAE 52.2 are fundamentally different. Thus is not possible to compare results from the two norms. 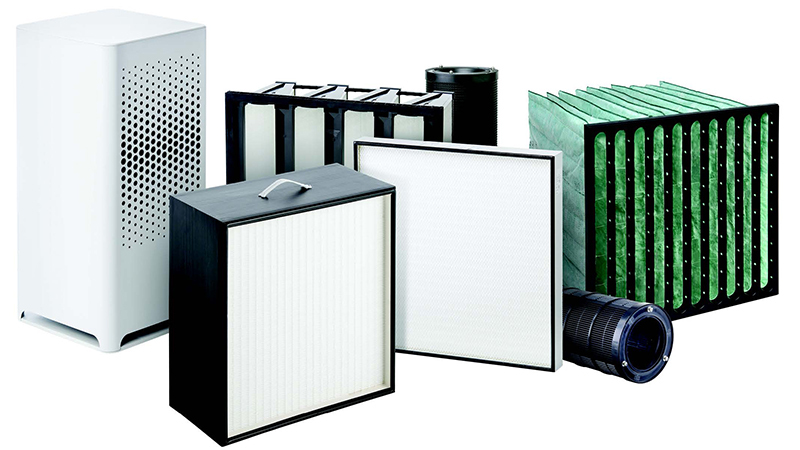 The filter classification categories defined in the two standards say nothing about the actual real-world behaviour of the filters, or what benefits users can realistically expect to achieve in terms of air quality, which is problematic for specifiers, purchasers and users of air filters. This is of special interest if there are sensitive objects or processes to be protected. The test dust used in EN 779 and ASHRAE 52.2 is a poor representation of typical suspended particulate matter found in city-centre ambient air. Test results do not necessarily represent filter performance in real-world applications. As a minimum, it seems reasonable that a filter classification system would provide clear information on the ability of a device to remove different size particles from the air that are relevant for individual customers. It would mean filters could be chosen and specified easily across borders. An acknowledgement that air filters positively influence air quality and benefit human health. Global applicability. One test and classification system to be utilised throughout the industry that can be readily understood by specifiers, purchasers and users of air filters. The ability to easily select and comprehend product value in relation to function and application. Depending on achieved removal efficiency against different size particles, filters can be classified into one of four categories that relate directly to removal efficiency against PM1, PM2.5, PM10 and “coarse” particles; those larger than 10 microns. 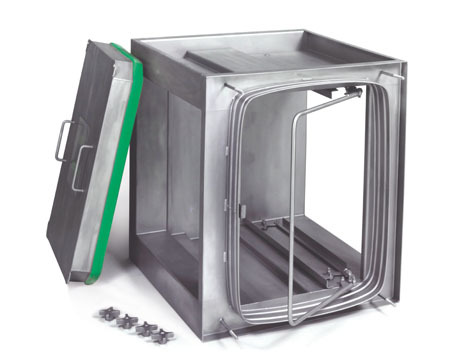 The new standard establishes a minimum of 50% removal efficiency is required for inclusion in the three most demanding categories (very fine and medium particles); PM1, PM2.5 and PM10. In consideration that some filters use an electrostatic charge applied to the filter media to temporarily enhance performance, the new ISO standard incorporates a discharge procedure that is part of the test. The discharge method eliminates the errors caused by shortterm or temporary effects. 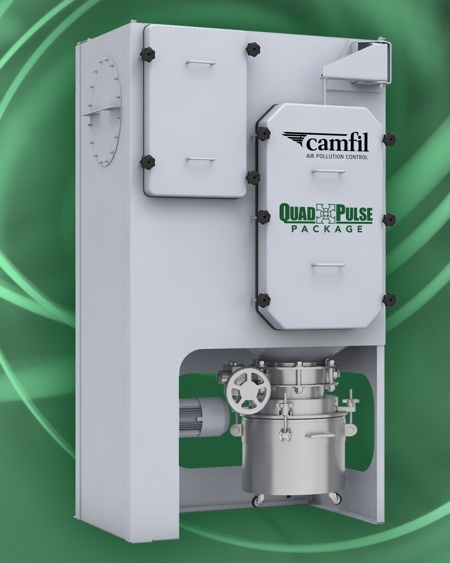 Under the new standard, a minimum of 50% removal efficiency after the discharge procedure is required for inclusion in all the categories (very fine or medium particles). It is recognised that the electrostatic charge applied to the filter media may be effective when the filter is new. However, in real-world applications, any such electric charge is dissipated over a period of days or weeks, and the performance of the filter deteriorates very significantly from the “as new” value. For PM1, PM2.5 and PM10 classifications, the reported efficiency (expressed in percentage] is the average value of the initial efficiency and the discharged efficiency values. As stated above, by the new standard both values must exceed 50%. The ISO 16890 classification categories and criteria are shown in Tables 1 and 2. The introduction of ISO 16890 will allow air filter use and practices to be compared at any locations globally. 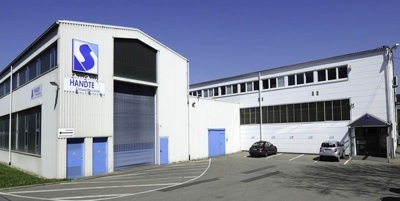 The recommendation is for pharmaceutical and cleanroom building’s in Europe, the Middle East and Asia to start adapting specifications and standard operating procedures (SOPs) to take account the new standard. Clearly, most sensitive products require the highest degree of cleanliness and the new standard ISO 16890 establishes better protection than the EN 779 in many ways. For example, ePM1 50 is up to 25% more efficient than the F7. The old F9 classification of filters for fine particles before the HEPA filter —which is now an ePM1 80% —is also an increase in requirements resulting in improved predictability, control and timing of the system. 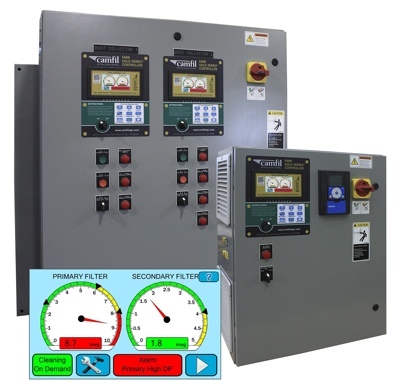 Moreover, the norm ensures no sudden efficiency drop after discharge as was possible with older filter types, because the new rigorous test type means efficiency must be capable of being maintained over the filter lifetime. The ISO 16890 also represents a push to quality because by requiring a more stable continuous efficiency results in better HEPA protection. Operation costs are also impacted positively with the ISO 16890. The standard brings bigger energy savings and fewer HEPA changes for the pharmaceutical and cleanroom industry. Also, by ensuring global compliance, the ISO 16890 enables multinational pharmaceutical companies to compare, improve and standardise their qualityrelated SOPs around the world, something that was not previously possible. It is well known that air filters result in a contribution to the energy consumption of the HVAC system. As the filter becomes loaded the pressure drop will increase, raising the load on the fan and thus demanding energy consumption. For this reason, since January 2019 the ISO 16890 classifications is linked to energy consumption through the Eurovent system. This new classification is defined in the Rating Standard RS4/C/001-2019, and covers all products in the scope of the Eurovent Certified Performance programme for Air Filters and rated at 0.944 m3/s as nominal airflow. Replacing the old classification, the new definition is based on the ISO efficiency rating (for example ISO ePM1 80%) and the Annual Energy Consumption (kWh/y). 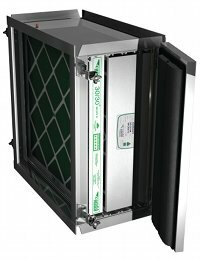 The introduction of the new standard confirms that air filters are a critically important part of the operating system and the recommendation for companies is to choosing HEPA filters that are accredited and individually tested at the factory to ISO EN1822 to ensure a filter fit for purpose is used. Also, the Energy rating and initial pressure drop is a factor to weigh, but more importantly is choosing a media that maintains the low-pressure drop and can be tested according to site test standards ISO 14644-3. Particulate matter is commonly defined in terms of physical size, usually expressed in microns. For example, each cubic metre of city centre air contains many millions of suspended particles. They range in size from below 0.1 micron (nanoparticles) up to 100 microns. Most particles, however, are smaller than 1 micron, and there are few particles greater than 25 microns that, due to their weight, are suspended. Very fine particles mostly originate from combustion processes, principally vehicle engines, while larger particles originate from different sources including construction and nature; pollen, sand and, soil. The level of particulate matter is being monitored and reported by dedicated website around the world. The traditional reporting categories are PM2.5 (particles < 2.5 microns) and PM10 (particles < 10 microns). These are normally reported as a weight value with units of μg/m3 (micrograms per cubic metre). Increasingly, attention is shifting to even smaller particles as these are known to penetrate far deeper into the human body reaching critical organs such as the brain, heart and liver. Today, the scientific interest is focused on PM1 (particles smaller than 1 micron) or ultra-fine particles (particles smaller than 0.5 microns).